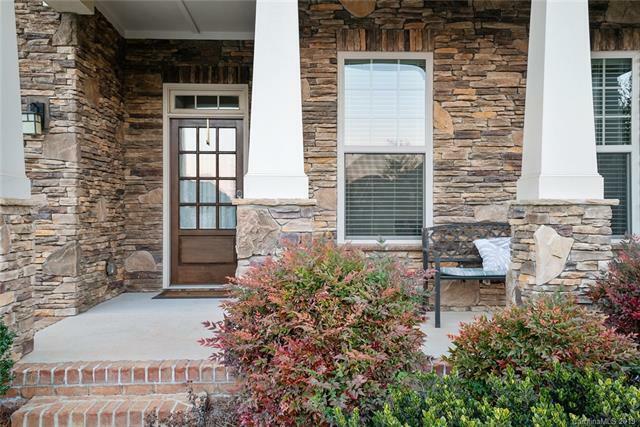 Welcome to this charming and meticulously maintained full brick home! 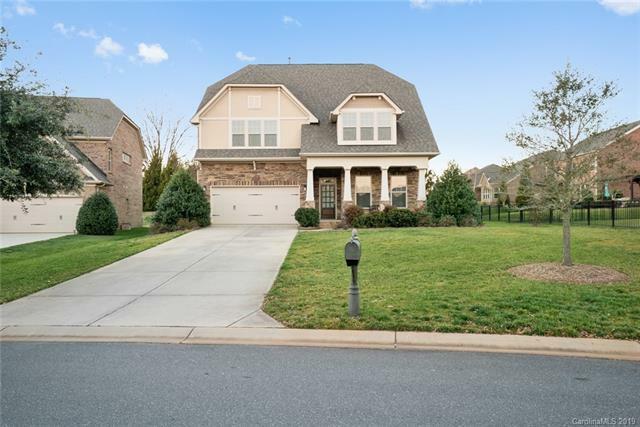 Situated on a premium lot, this Hillcrest floor plan is sure to impress! 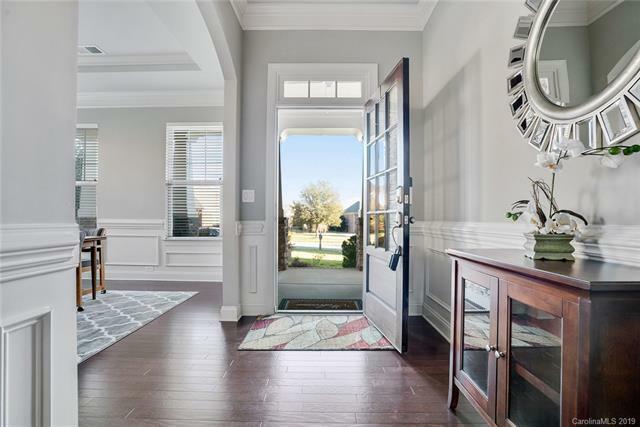 From the hardwood floors, arched doorways, open floor plan, 8' doors on the main floor, crown molding, to the wainscoting in the dining room, the first floor is complete with a multitude of upgrades. The chef's kitchen features granite counters, 5 burner gas range, a large center island, stainless steel appliances, and a butler's pantry that leads to a formal dining room. The kitchen opens to a grand two story great room. Coming off the garage entry is a drop zone, mud room, and laundry room. The main floor also features the owner's suite with a trey ceiling, and a large ensuite bathroom with walk in closet. 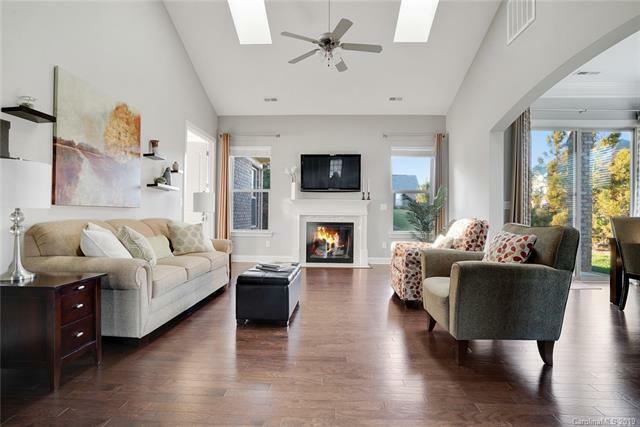 Upstairs features four bedrooms, with a bonus room that could be a fifth bedroom, and two of the bedrooms feature a private bathroom. Special features also include full irrigation in the yard and an extra water meter.